Zwischen Do., 09. Mai und Mo., 20. Mai. 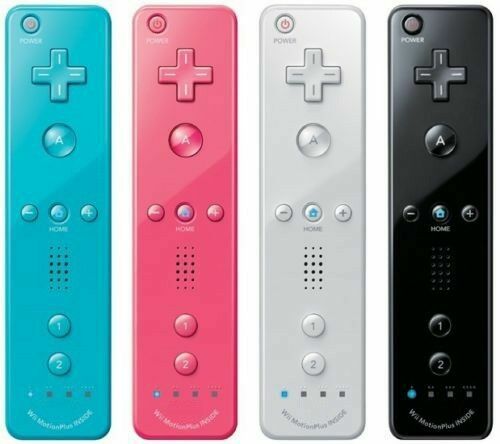 It is specially designed for Nintendo Wii. It is very easy and convenient to use, plug and play. What are you waiting for?. Wii Remote with Wii Motion Plus Built in Already. All built-in to a single unit.